Over the course of 4 years, the 1945-1949 Indonesian War for Independence was a sporadic yet bloody conflict between Indonesian nationals and the Dutch Empire. The conflict included two major diplomatic interventions, from Allied occupation to counterrevolution. The outcome of the conflict led to dramatic differences not only in the national power structure but also in the authority of the local rulers known as Raja. This crisis committee will provide the delegates with the unique opportunity to fight for their own independence, and deal with the repercussions of constructing their own political state, in addition to addressing issues of military conquest, social upheaval, post-colonial reorganization, and internal political struggle. In this post-World War II committee, the fate of the Indonesian people will prove to be a dynamic crisis for those of all interests. Max Johnson is an undergraduate at the University of Chicago double majoring in Mathematics and Economics. He was born and raised in Phoenix Arizona, but has slowly gotten used to his new climate. Last year he staffed the Ad Hoc committee of the Secretary General at ChoMUN and was an admin staffer for MUNUC. He competes on the traveling Model UN Team, attending AMUN and HNMUN last year. He is currently the Deputy Director of Administration for the MUNUC high school conference in addition to continued participation on the team. When he isn’t participating in Model UN, he is an avid fan of mathematics and can often be seen covered in chalk dust hoarding a classroom to himself to do homework. He has also been the treasurer for the Animal Welfare Society and has served as a member of his house council. This year he is also the Vice President of Risk Management for his fraternity, Delta Kappa Epsilon. Max can be reached at mmj@uchicago.edu. Kyleb Bello is a second year at the University of Chicago and is majoring in Economics. He is originally from South Florida and spends much of his time praying for warmer weather during the Chicago winters. 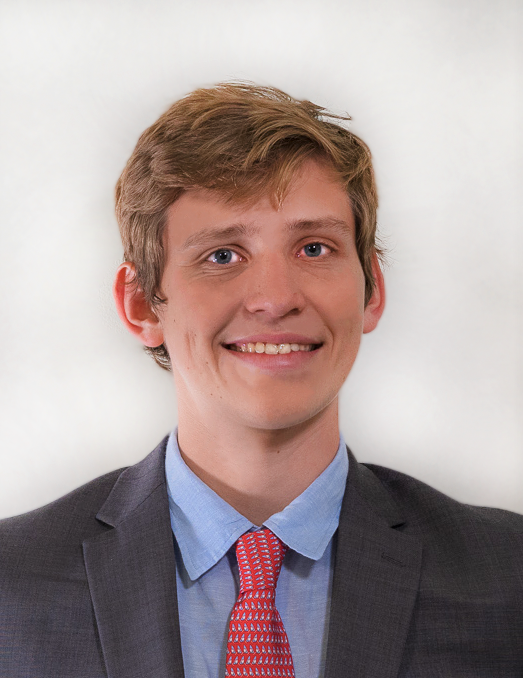 Kyleb is an active member on the UChicago Model UN Team having competed at UPMUNC and HNMUN in his first year. Last year, he staffed the Ad Hoc committee of the Secretary General at ChoMUN and looks forward to being your CD this year. Outside of MUN, Kyleb serves as Social Chair in his fraternity Delta Kappa Epsilon and has held board positions in his house council. Some of his passions include eating, sleeping, eating, watching the Miami Heat lose in the first round of the playoffs, playing chess, and eating. Kyleb is very excited to meeting you all and even more excited to see where the state Indonesia ends up! You can reach him at kbello@uchicago.edu. Nate is a third-year student majoring in both Economics and Physics. Outside of academics, he is treasurer of the UChicago chapter of Delta Kappa Epsilon as well as a staff member of our high school conference, MUNUC. He additionally does… well, nothing, he is usually working on problem sets due to his terrible decision to double major. This is Nate’s third year with ChoMUN; he previously staffed the French Popular Front and Pinkerton Detective Agency committees. Nate was born and raised in Chicago, and grew up going to a French international school, so he is familiar with the idea of colonialism. During his free time, Nate can be found listening to music and/or djaying, watching Netflix, watching sports (he’s a Patriots fan so be warned) or at the gym. Nate can be reached at nhlyons@uchicago.edu.